Does your work environment feel complicated? Do you ever feel like communication between you and your colleagues gets lost in translation? When a sense of disjointedness exists in the workplace, it’s often due to a lack of clarity, whether it be top-down from the leadership team or between team members themselves. Clarity is a key component in healthy teams. Having a clear direction, defined roles and a well-established purpose will enable your teams to exercise their individuality and will help drive their success. 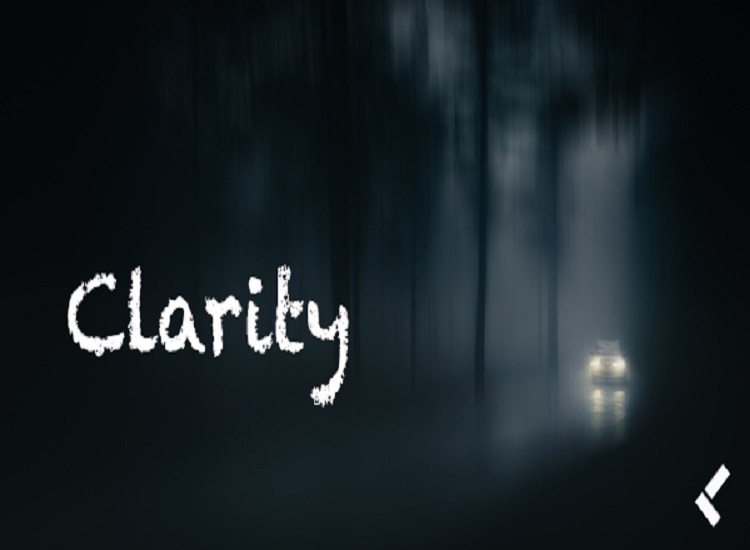 When leaders fail to provide clarity to their team, it is similar to driving through fog. You continue forward without a clear picture of where you're headed not knowing what obstacles lie ahead and what it will take to succeed in getting to your destination. As leaders, it's our job to provide a clear understanding of our goals, vision, purpose and mission to those who rely on us. We must clear the fog for our teams by defining actionable goals, communicating our expectations and drawing a clear map to where we're headed, both together as a team and individually in our unique roles. Does you team know what needs to happen, why their work is important, and what success looks like. Do they know how their work impacts the bigger picture and what standard of quality needs to be met before the project is finished? Without personal clarity life satisfaction decreases and complacency sets in. Without organizational clarity productivity suffers and turnover increases. In order to establish a role for clarity in a winning culture you must first define your why. Why you do what you do, why you do the things you do, why it is important to you and your company. Once you have your purpose established you want to create a plan of action. Set goals and define what it will look like when those goals are achieved. How will you and your team reach the goals that have been set? When you define what each team members responsibilty will be in you reaching your goals everyone will feel a sense of purspose. Having a clearly defined direction will allow tasks to be completed and objectives to be met. Your team will be able to see their accomplishments come to life with each step taken to reach the common goal. What goal do you and your team have in mind for 2019? How do you want to see your company grow? What steps will you take to make sure those goals are achieved?